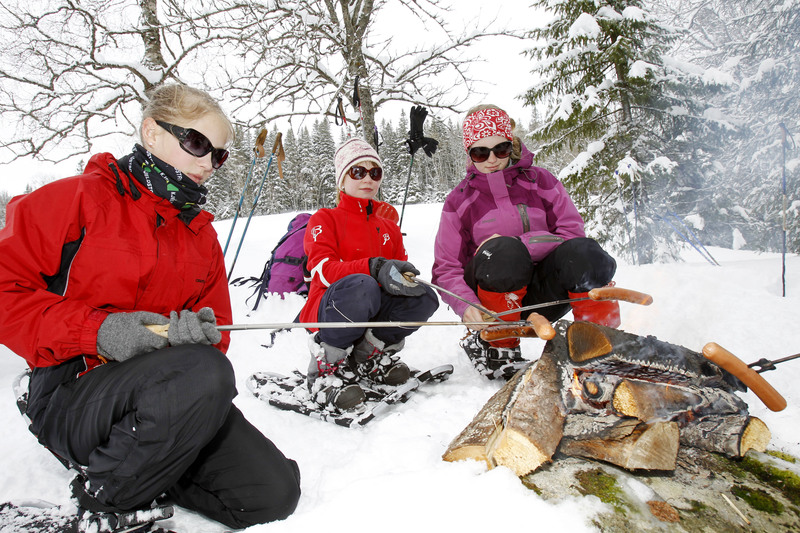 Please find an overview of ice Fishing in Innherred, North-Trøndelag, just an hour North of Trondheim. 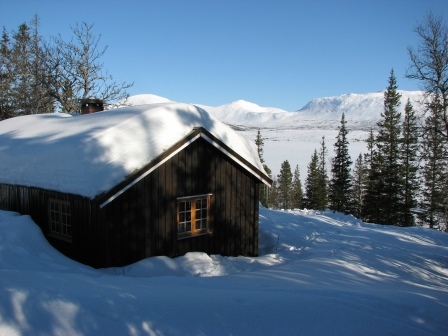 Steinkjer Kommuneskoger – Ogndalsbruket KF have cabins for hire in, the gateway to Blåfjella – Skjækerfjella national park and Norway’s geographical midpoint. The cabins have great locations with access to fishing lakes and hiking areas. There is salmon of very good quality in the lakes. 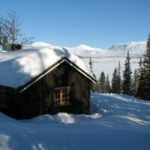 Snåsa Fjellstyre have cabins in the Snåsa mountains and by purchasing a fishing license, you have the opportunity to fish in close to 2000 lakes and rivers. Trout is the most common species, but there is char in some of the lakes. Føllingstua Camping is at the south end of Snåsavatnet. Here you can stay in a cabin, while you spend the days on the lake trying your fishing luck. 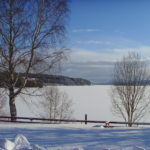 Snåsavatnet is known for its large lake trout. If you are lucky amd encounter a school of char, you might catch many char in one go. 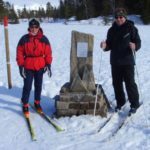 If you wish to catch fish in Mokkavatnet in Ogndalen, Steinkjer, Mokk farm is a great place for staying and eating while your are fishing. 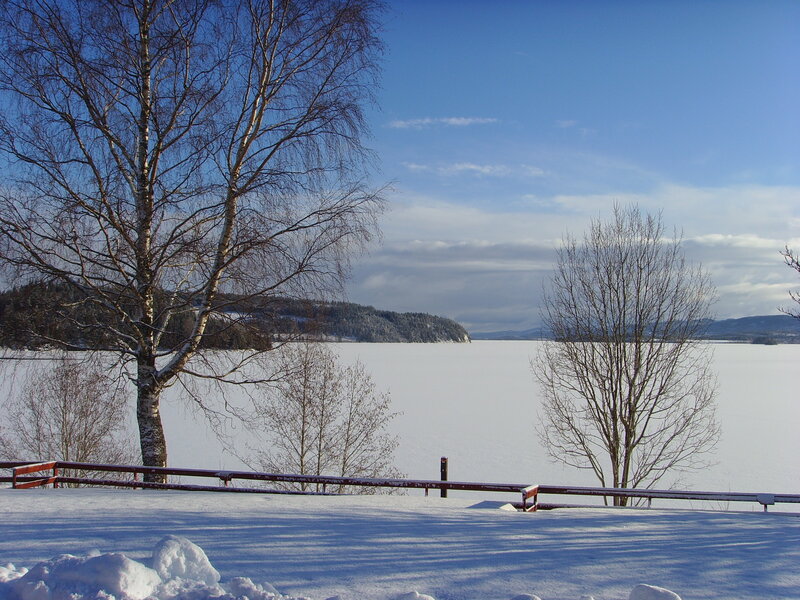 Other lakes where you can try your fishing luck is Leksdalsvannet in Verdal and Movatnet in Levanger. 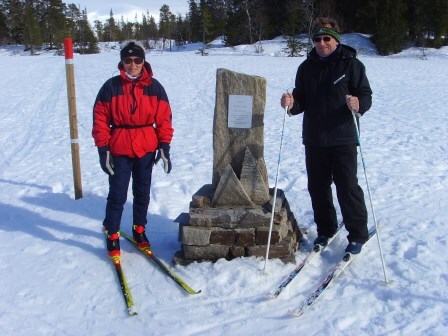 Buy maps in our web-shop: Norways Midtpoint or Hiking map Skjækra.